Copyright © All rights reserved. S Ford 2011. 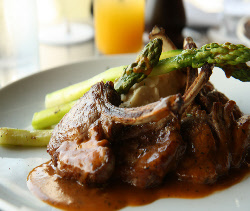 Diners at the Pig and Abbot can choose from a wide range of delicious homemade dishes. 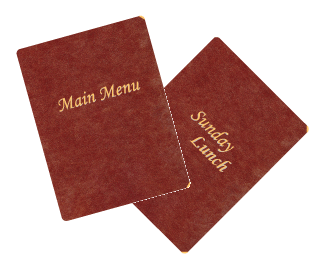 The main menu is served every day for lunch and dinner in the bar and the restaurant. 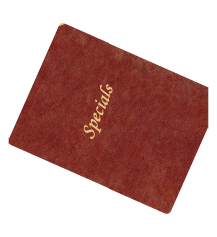 For something a little different, why not select from our Daily Specials menu.